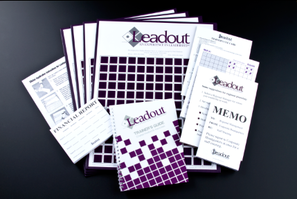 Leadout: An Experience in Leadership® is a leadership training simulation that develops leadership knowledge and skill. Using a real-life business scenario, Leadout offers trainers a stimulating, time tested, exceptional activity for developing leadership. Through the power of experiential learning participants gain direct insight into high performance teamwork, try new leadership behaviors, and explore the impact formal and informal leadership has on a team’s performance. 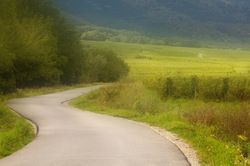 Leadout session can be completed in 3 hours.